With our Sony Xperia XZ2 custom case you can make sure that your phone is protected in style! 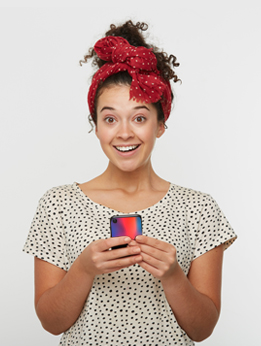 Our customizer is user-friendly and even fun to use, pick your favorite picture and get started! 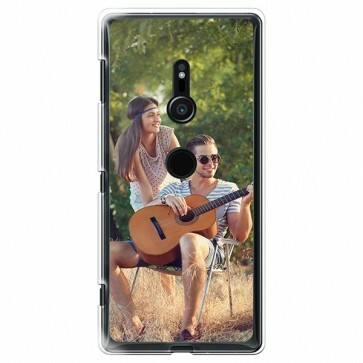 Start designing a Sony Xperia XZ2 custom case today and make the perfect photo case!